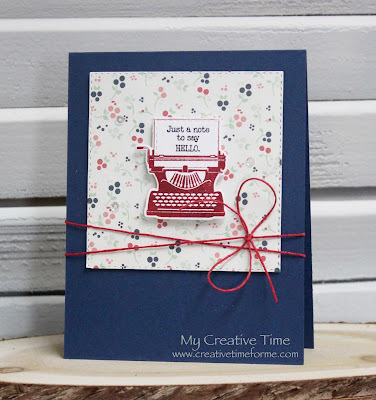 I hope we inspired YOU to create a "thoughtful" card today! Good Morning Miss Emma!! 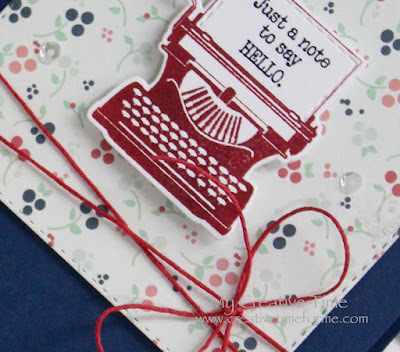 What a Sweet and cute card...love the floral paper you chose goes perfect with you awesome Underwood stamp/die set (a fav of mine!) your card has that darling vintage look! 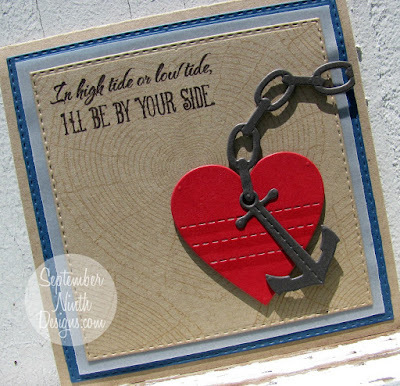 great embellishing ideas...thanks as always for your clever & creative ideas using you goodies!! Thrilled you are having a Fabulous Family Fun week!! SO Deserved!! YOU ROCK!! Great card Emma. 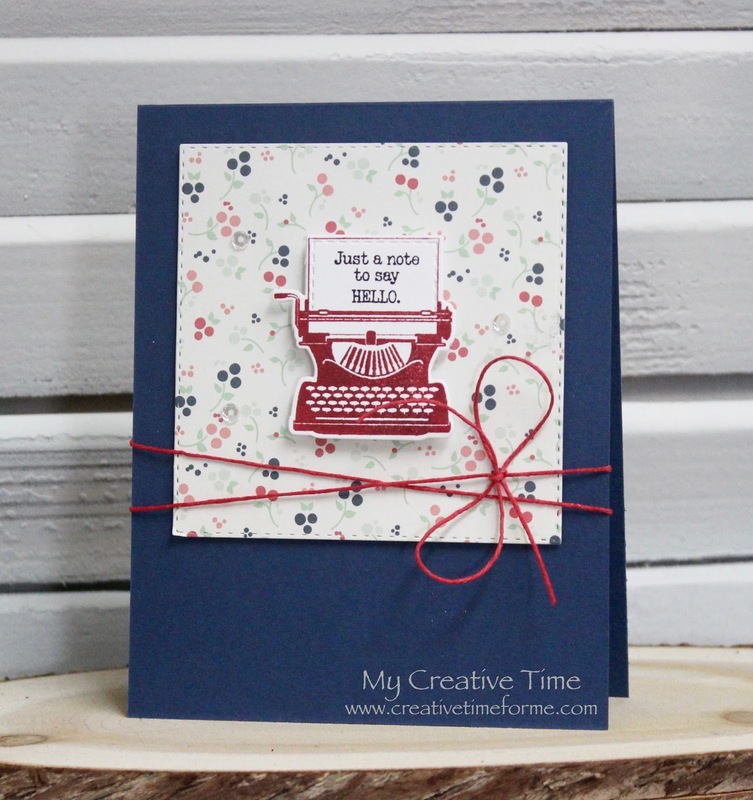 I love the floral background with the vintage typewriter. 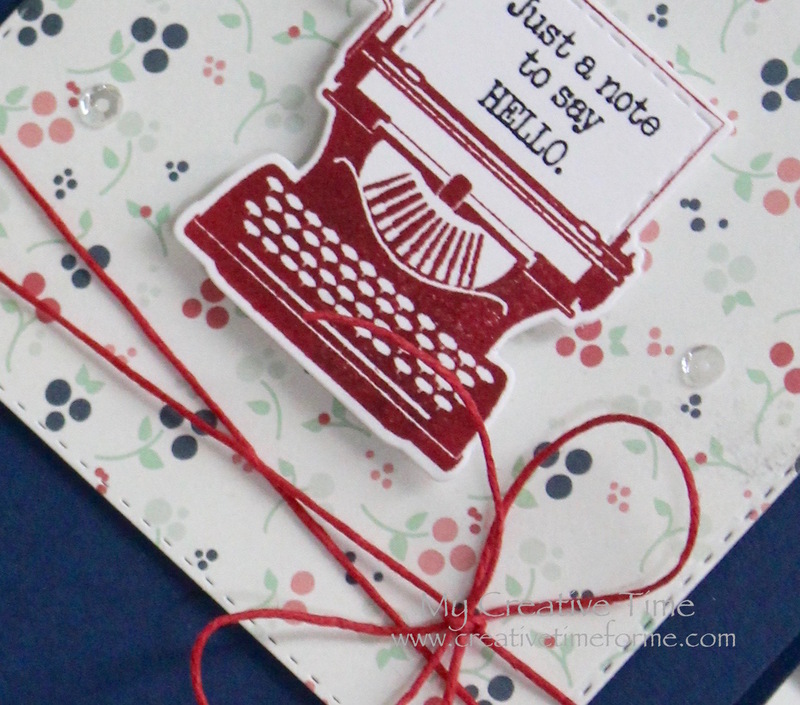 Your red typewriter is so cute on that pretty paper. Such a sweet simple card. I can't believe it is release week already...time is flying by. You sure have a busy life between your boys school and sports, vacation and stamp and dies! Glad you were able to have some fun time. 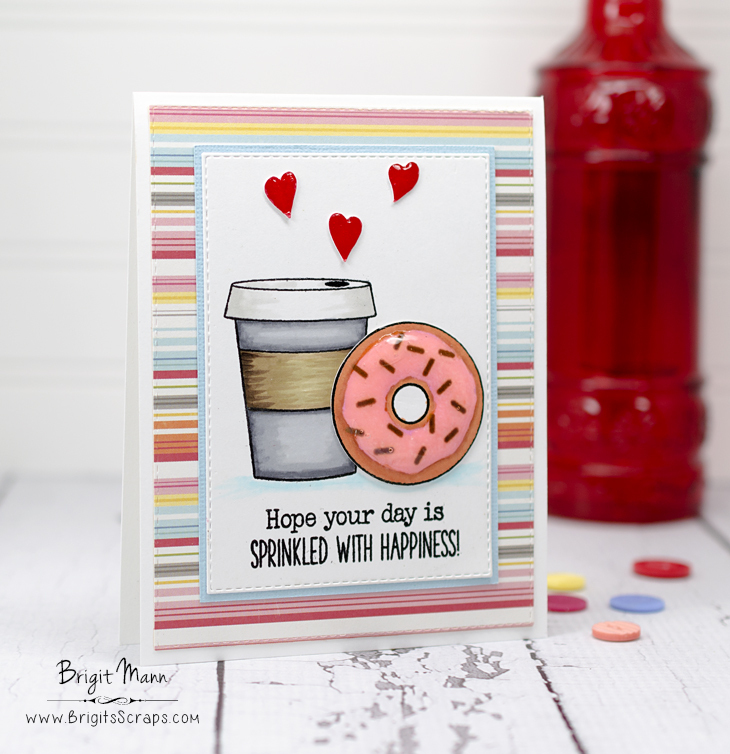 Thanks for sharing your sweet card. Thanks for sharing. Such an adorable card Miss Emma!